We’re well underway now in 2019 and if your New Year’s resolution was to be more productive then read on! 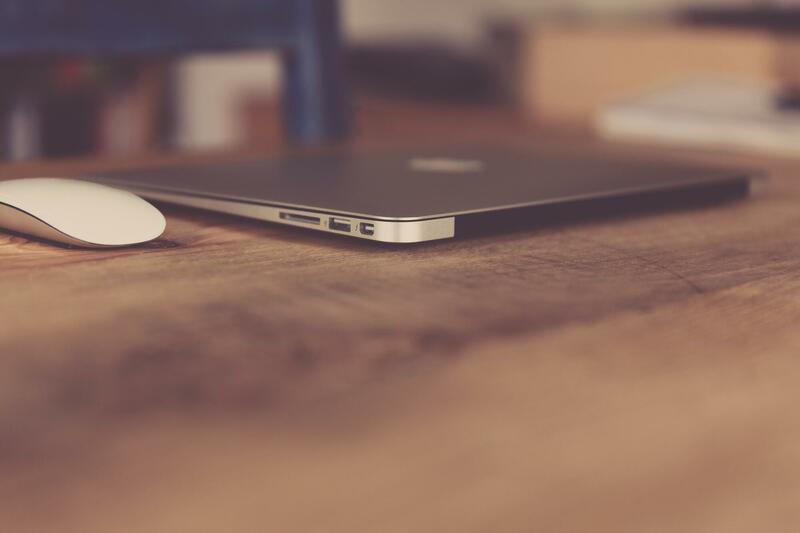 We have some great software that can help you to streamline all aspects of your professional life and help you to work smarter. Check out our list below of our top picks for productivity tools in 2019! 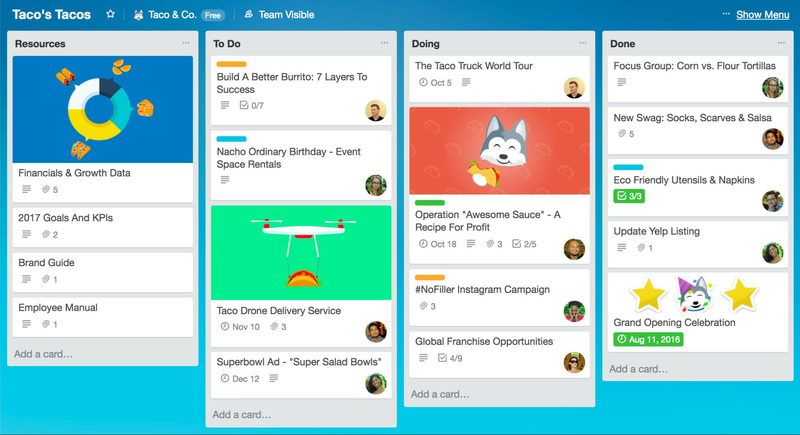 If you’re looking to improve your project management process, then Trello may just be the software for you. Trello’s design is highly visual and easy to use, breaking down big projects into smaller ‘cards’ for every task and allowing to you visualise your workflows. The cards can be arranged into columns and can each column can represent whatever stage of the workflow you want, e.g. in progress, complete etc. Have you heard of the Pomodoro Technique? This way of working became popular in the 1990s and is based on working for a block of time then taking a break. Back in the day people used timers (usually shaped like a tomato) to time themselves, but thanks to technology we can just time ourselves digitally now. Strict Workflow is a browser plugin that is based on the Pomodoro Technique which times you and tells you when to take a break, it can also block distracting websites during this time. What better way to improve productivity than by automating monotonous tasks! 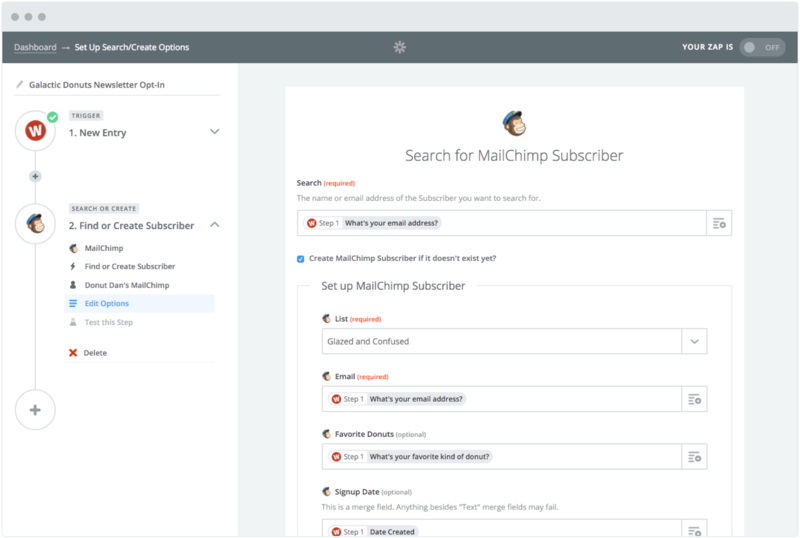 Zapier allows you to create integrations and automations between software that wouldn’t normally speak to each other. These integrations don’t require any coding and are easy to create in just a few clicks, allowing you to get stuck into more important tasks. Trying to manage your social media but having to login to all different sites and retype every post? 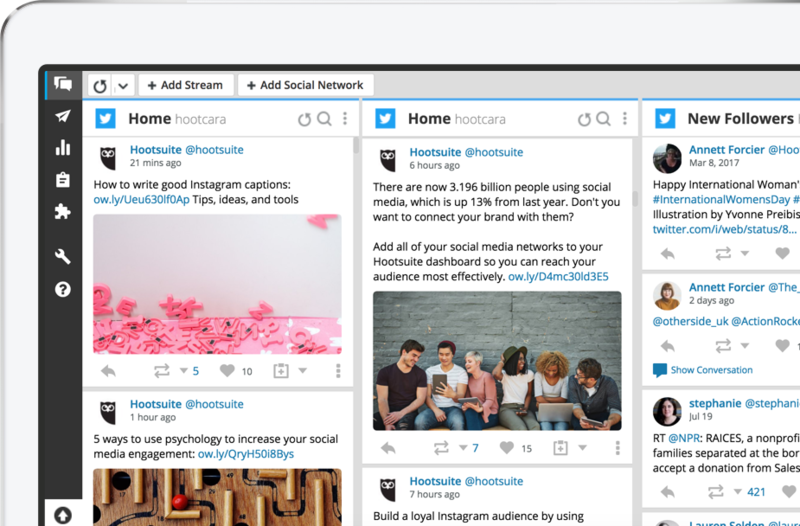 Hootsuite is a social media management app that allows you to update Facebook, Twitter LinkedIn, Instagram and YouTube from the same place without logging into each one separately. The best thing about Hoostuite is the ability to schedule your posts, days, weeks, months in advance. 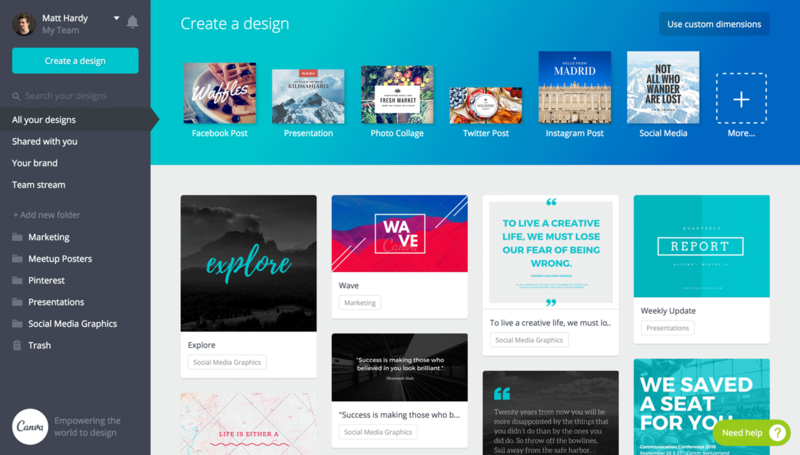 Canva is a graphic design tool website that uses a drag and drop format suitable for people with limited graphic design skills. It provides professionally created templates, images, graphs, text and designs and helps you to create the right size image for different platforms. Canva is a fantastic tool if you don’t have anyone in house with extensive Photoshop skills or you have limited time/resources to create graphics and designs. 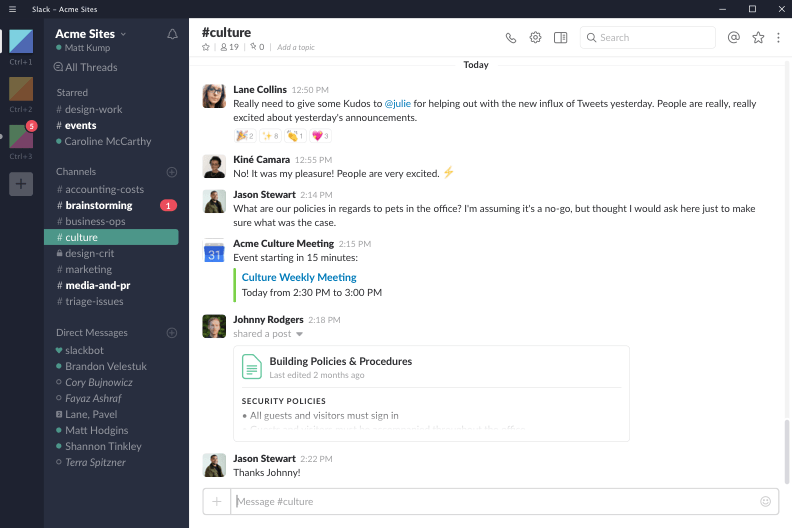 Slack is an internal communication tool that allows you to communicate and collaborate easily with others in your business, and is designed to replace all internal email. Slack uses ‘channels’ to organise the different spaces where people can chat to each other. These channels are organised by hastags and you can customise them anyway you like (departments, projects, clients etc). Do you have so many different passwords that logging into something feels like memory testing? 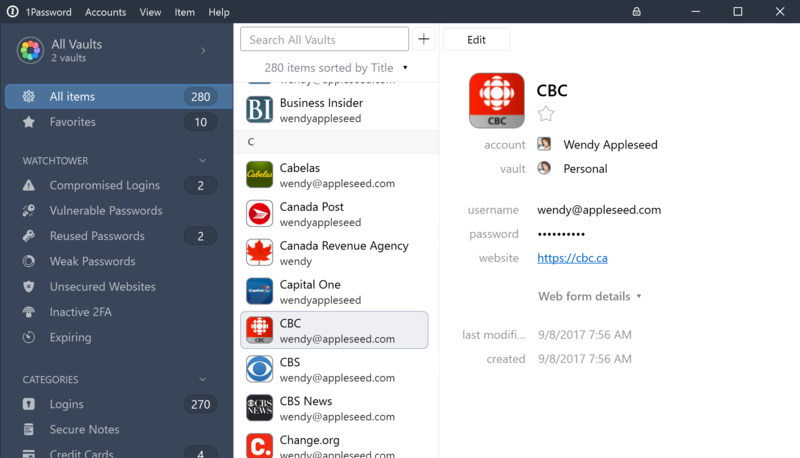 1Password remembers all your passwords so you only need to remember one. It will also generate strong and unique passwords for you to use and save them securely. This is a great app if you’re constantly forgetting passwords and wasting time resetting and creating them again. 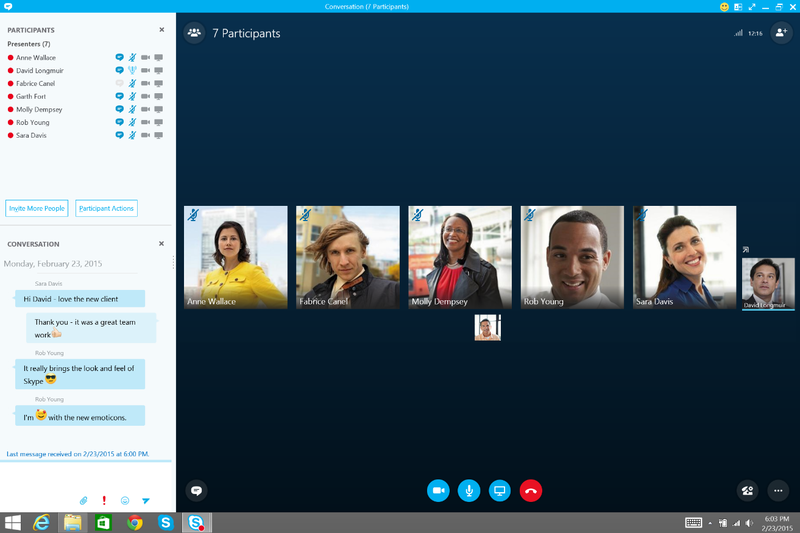 Skype for Business is basically a supercharged upgrade from the free version of Skype. It allows you to conduct online meetings, set your status (busy, available etc), sync with Outlook, manage your employee accounts and features, and much more. The Skype for Business app allows you to do all this from your phone or tablet, meaning you don’t have to be tied to your desk for that conference call.